At the start of 2019 Sabic took a majority stake in nanotechnology company Black Diamond Structures (BDS), which produces and commercializes Molecular Rebar – a proprietary technology of modified carbon nanotubes that could enhance the performance of energy storage applications using lead-acid and lithium-ion batteries. Scott Fisher, director of thermosets and additives specialties at Sabic, and John Hacskaylo, CEO of Black Diamond Structures, answer questions about what the acquisition means, and what impact it will have on technology development. What does the acquisition of BDS mean for Sabic’s product/technology offering? Scott Fisher: Sabic is committed to delivering new materials technology to help our customers innovate and solve real-world problems in collaboration with our customers. The increased stake in BDS helps Sabic expand our offering in the energy storage space. How will the new capabilities impact on Sabic’s energy storage solutions? What will be the advantages of having BDS as part of Sabic? SF: Offerings from BDS expand Sabic’s offerings into the active components of the battery. BDS has invested heavily in applying Molecular Rebar technology to the cathode and anode, or the ‘DNA’ of lead-acid and lithium-ion batteries, demonstrating the benefits at both the lab and commercial scales. BDS has also developed experience in battery formulation, application development and nanomaterials. Bringing this technology base and application knowledge to Sabic will help augment our ability to advance the energy storage sector. From a technology point of view, what could modified nanotubes bring to energy storage solutions? 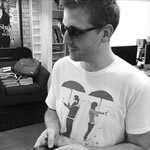 How does it improve on existing technology? 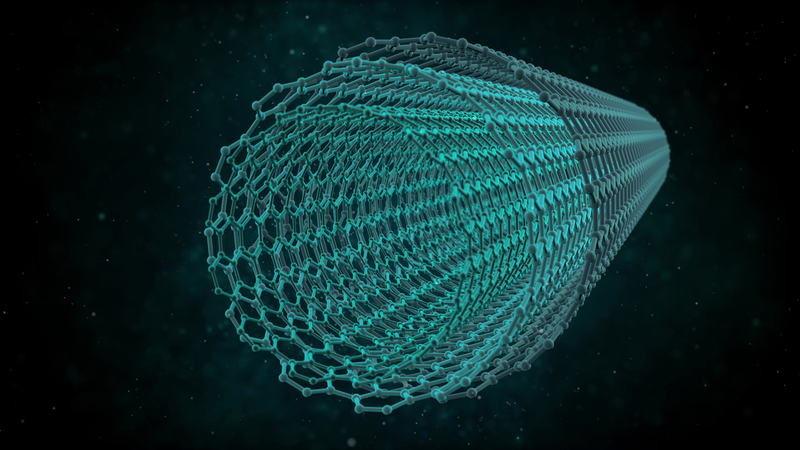 John Hacskaylo: Our technology is based on a breakthrough version of carbon nanotubes called Molecular Rebar. 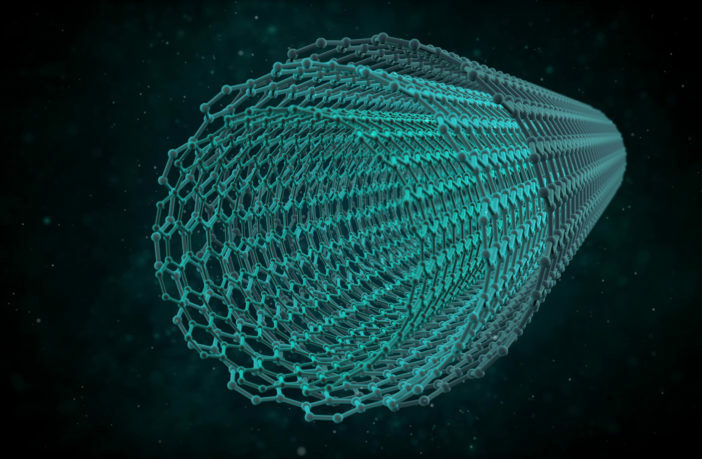 Our patented technology unlocks the potential of carbon nanotubes by creating discrete, functionalized, open ended tubes with optimal aspect ratios. Molecular Rebar enables significantly increased adherence to surfaces, exceptional mechanical strength improvement and increased electrical conductivity in products that are readily dispersible into a broad range of materials. Molecular Rebar enables new levels of performance for both lead-acid and lithium-ion batteries. It significantly improves efficiency and functionality by increasing lifecycles, decreasing charge times, and reducing operating temperatures. Our products are easily incorporated into existing manufacturing processes with no additional capital costs or modifications to production processes. 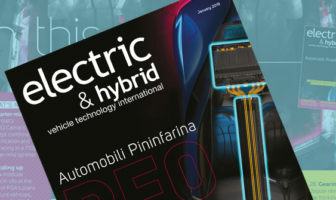 What could it mean for possible electric vehicle applications? What are the specific challenges of this sector and how could Sabic address them with the addition of modified nanotubes to its offering? JH: Lithium-ion battery manufacturers and automotive OEMs are investing to develop next-generation batteries that have energy density, longer lifetimes and lower costs. Molecular Rebar products help enable the use of silicon in the anode, which increases the overall energy density of these batteries. What is the timeline for employing this technology? When could we see commercialized products based on Sabic and BDS’s technology? JH: This technology is already commercial in the lead acid battery market and BDS is currently selling to battery manufactures in 15 countries around the world. BDS launched its first products for the Li-ion battery market in May of 2018 and is currently in extensive testing and trials with dozens of cell producers. We expect to start significant commercial sales this year. What kind of real-world advantages could interest vehicle OEMs/battery developers if they were considering working with Sabic? JH: For lead acid batteries, OEMs and battery designers are now working with BDS to use Molecular Rebar products in the advanced automotive battery space. Using Molecular Rebar products enables significant performance improvements for enhanced flooded batteries for start/stop vehicle architecture, which facilitates improved fuel efficiency and reduced emissions. For electric vehicles using Li-ion batteries, Molecular Rebar products enable the use of next-generation batteries, which have higher energy densities and lower costs from the addition of silicon in the batteries’ anodes.